I am so excited to be a part of this amazing design team for 2018! 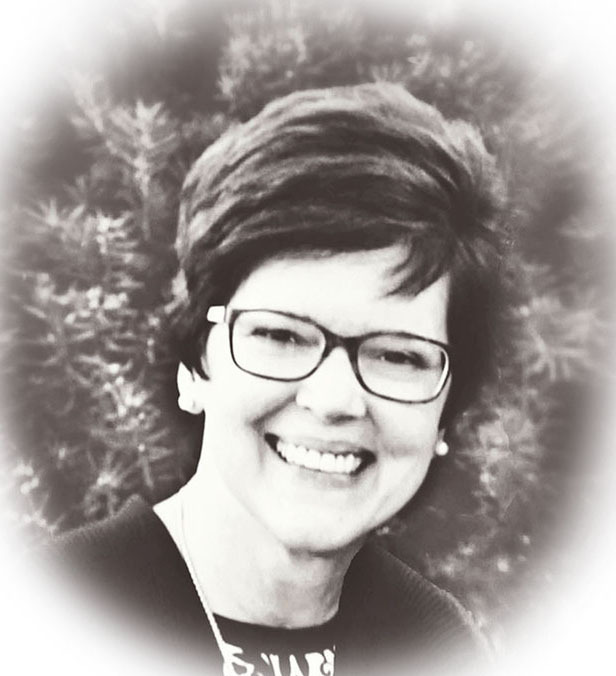 My name is Sharon Fritchman. I am a registered nurse by day. 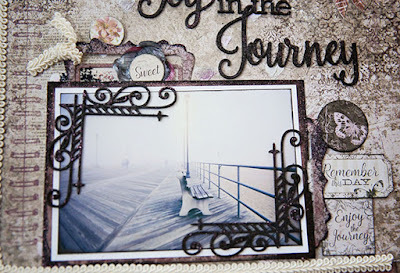 I love photography, music, theater, art, and especially scrapbooking. My husband and I have been married for 28 years - we have 2 beautiful daughters, Katie and Anne. We adopted Anne from China 15 years ago - that's when I learned about lifebooks and got interested in photography and scrapbooking, and I haven't stopped since. My scrapbooking style is eclectic and has evolved over the years. I also have an identical twin sister who lives nearby - we are best friends. If you saw us together, you wouldn't know who is who!!! I go by Sharon or sfritchey on social media. Enough about me . . . onto the exciting stuff, my first 3 design team layouts. 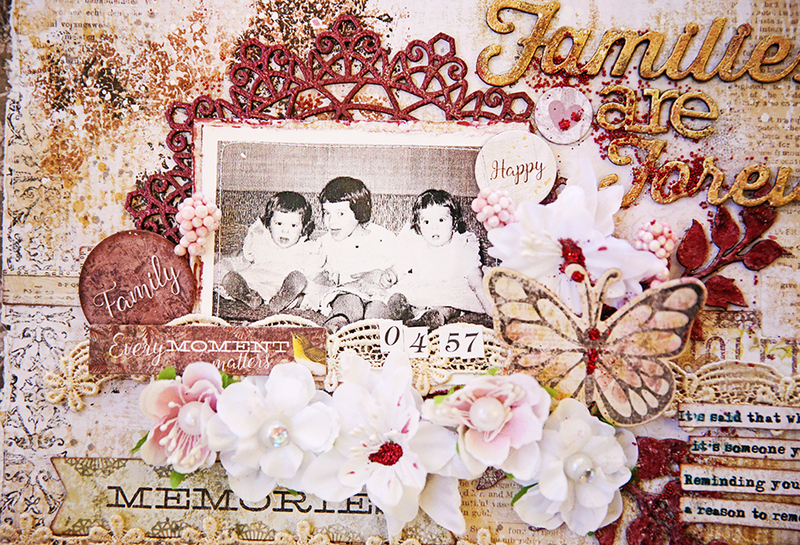 I used the beautiful Remnants collection for all 3 of my pages this month. I just couldn't resist! I used a photo of my twin sister (I told you we are identical!! ), my older sister, and me from way back when! My older sister passed away some years ago from ovarian cancer, and I miss her dearly . . . I love this butterfly quote and thought it went perfectly with this paper and stamp from the Remnants collection. My layout was made with love in my sister's memory. I mounted my photo on the opposite side of the beautiful Beaumont paper from the Remnants collection. 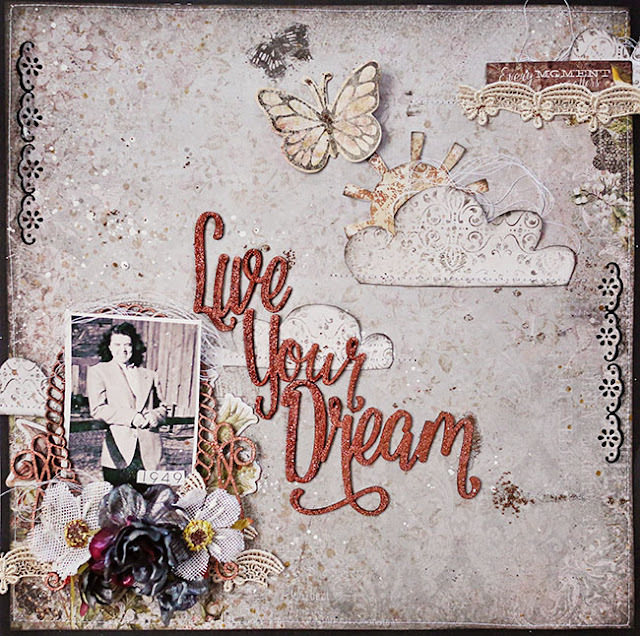 Next I framed it with Dreamcatcher chipboard that I embossed with Blue Fern Garnet embossing powder. 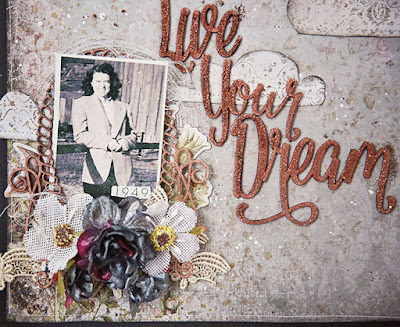 I enjoyed adorning it wth the beautiful Remnants chipboard shapes and Remnants blooms, too! To make my title, I embossed Families are Forever chipboard with Antique Gold embossing powder. Then sprinkled it with some lovely flaming and glass seedlings! 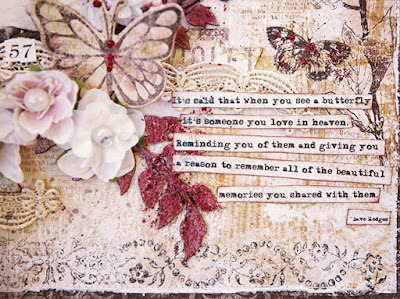 My favorite part was using the butterfly quote by Dave Hedges to personalize it in memory of my dear sister. The butterflies on the paper are just perfect here!!!! This time I used a photo taken on the Asbury Park, NJ, boardwalk on a misty morning. 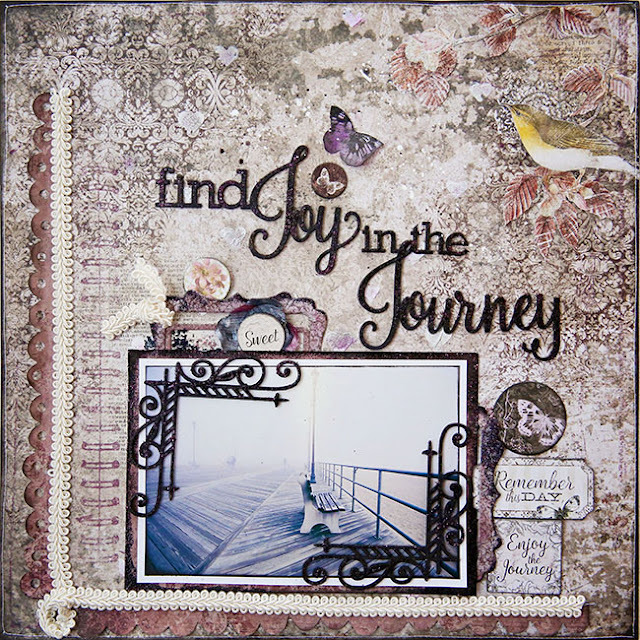 I was inspired by the moody and beautiful Remnants paper collection! 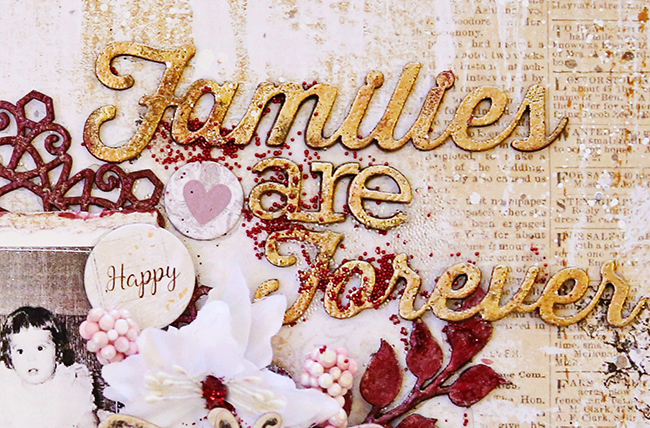 I framed my photo with Remnants Mayfair and embossed the edges with Dark Chocolate embossing powder. 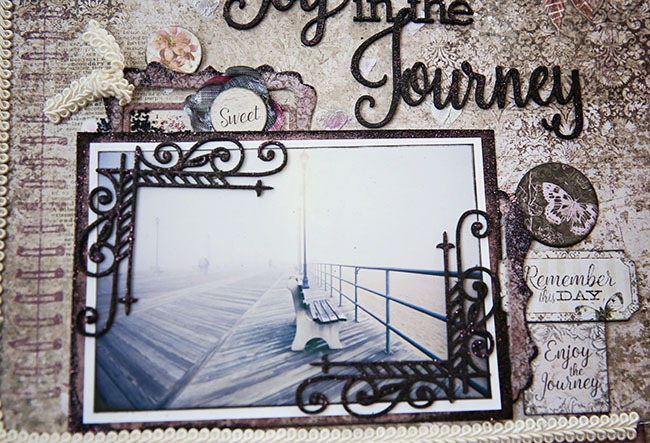 I also added 2 chipboard Industrial Corners embossed with Dark Chocolate embossing powder to add to the mood. 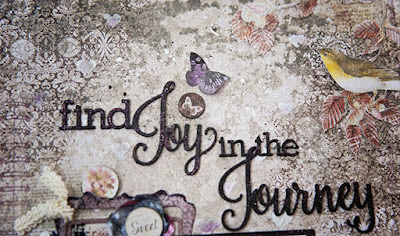 I enjoy stamping on my pages and love the Remnants Collage stamp! This page was a labor of love for me. 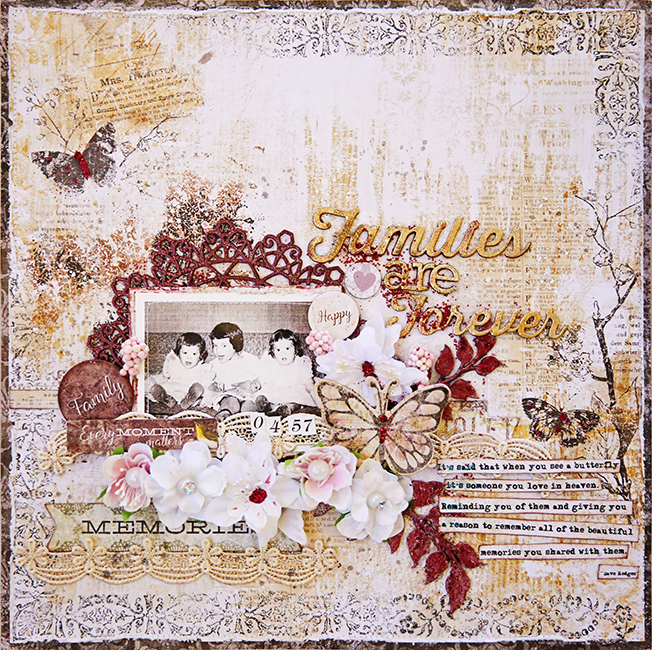 I thoroughly enjoyed making it using all of the amazing Blue Fern products!!! I absolutely LOVE the Remnants collection and couldn't stop creating with it. I picked a photo of my mom taken long before she became a mom or a teacher, which was her dream. It wasn't easy for women to go to college back then, and I always used her as my example!! 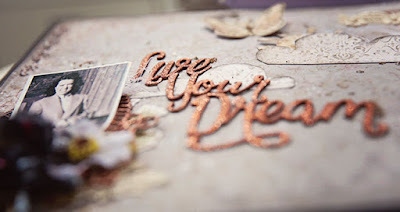 I used the chipboard Live Your Dream as my title and embossed it with the gorgeous Copper embossing powder. I also embossed the chipboard Braided Frame with Copper embossing powder to give my layout a cohesive feel. 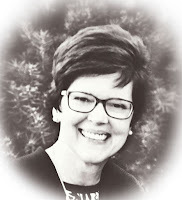 Don't you just love the photo of my mom? She was so stylish and beautiful!!! 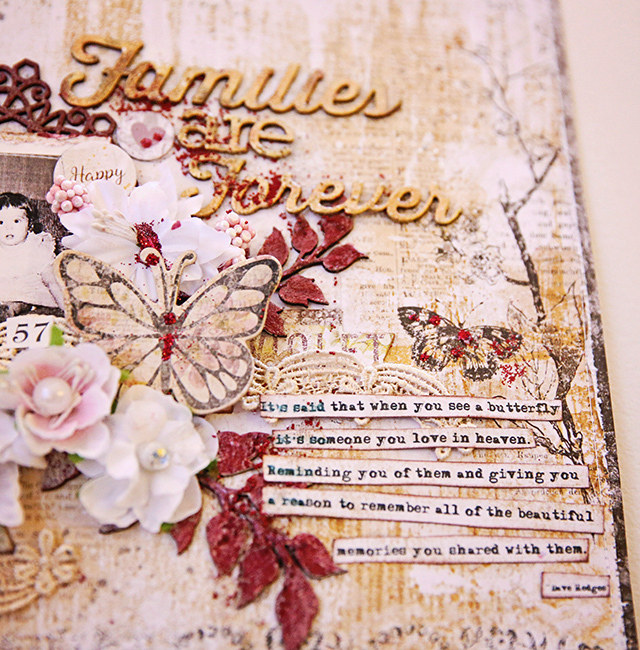 I know I have said this before, but I just have to say again how much I love the Remnants collection and creating my 3 pages with it. I hope you are inspired to make some scrapbook pages with your treasured photos! The Remnants collection is perfect for this. And it doesn't have to take you forever to create pages when you have all of the Blue Fern Studios' products at your fingertips! I can't wait to see you again next month. In the mean time, happy scrapping everyone! Sharon, I could not be happier for you! Beautiful work, my friend! Thank you so very much Patty! HUGS!!! Yes. Amazing layouts! I will have to scan a pic of me as a baby to share as the little girl in your pic could be my doppelganger! My jaw truly dropped when I saw that! I love your work!